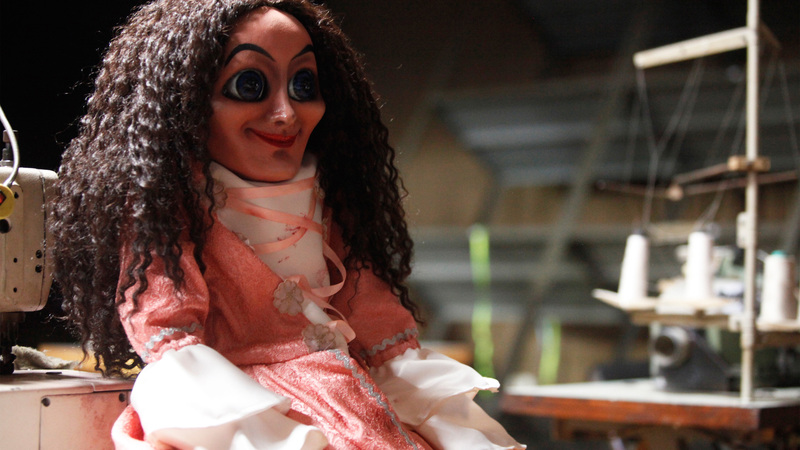 Maira is married to Aiden, a doll maker who also owns a toy company. They have an adopted daughter, Aiden's niece Vanya, who is still coping with the loss of her birth mother. Wanting to summon her late mother, Vanya plays Charlie's Pencil. However, strange occurrences begin to take place after playing it. 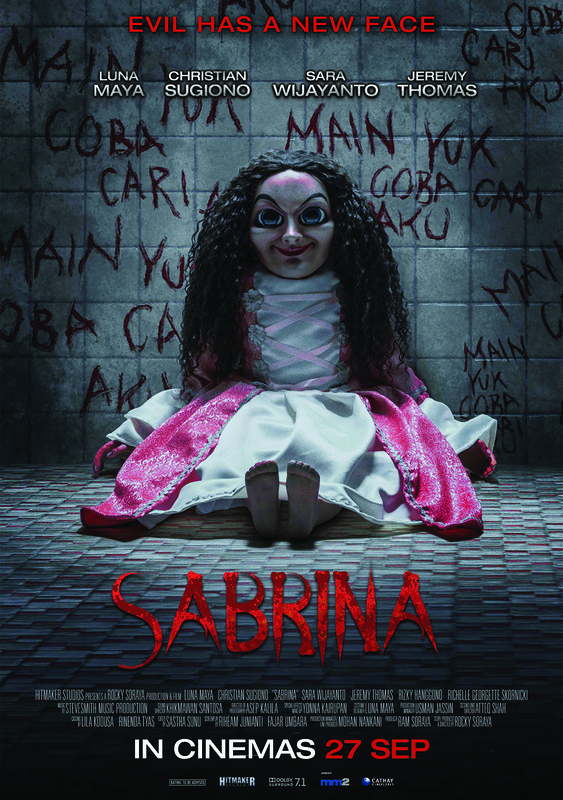 Even worse, Maira starts being terrorised by the Sabrina doll.